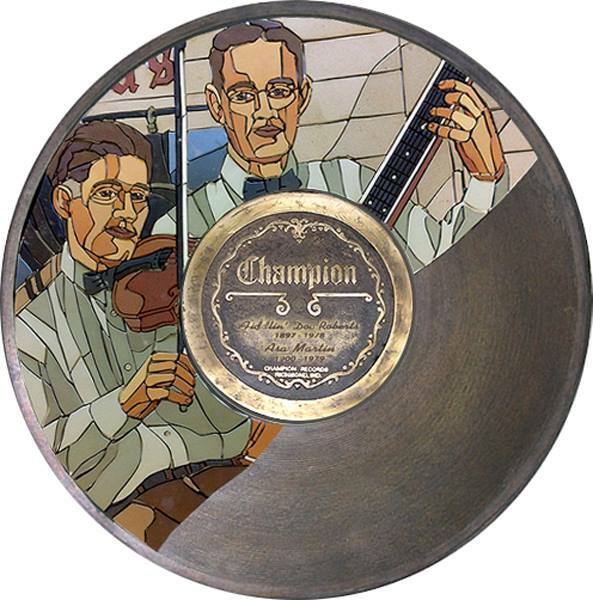 August 26th in Gennett History, 1927: Fiddlin’ Doc Roberts recorded “Old Buzzard” in Richmond. The recording featured Doc Roberts (v & f) and John Booker (gtr). It appeared on Champion 15449, Gennett 6336, Silvertone 5079, Silvertone 8185, Supertone 303, and Supertone 9172. A royalty accounting to Dennis Taylor indicated the Champion issue sold approx. 3,500 copies between 1927 and 1929. This entry was posted in August, Champion, Gennett, Gennett Walk of Fame, Video and tagged August, Gennett, Gennett Discography, Gennett Records. Bookmark the permalink.